Steampunk is the whole socio-cultural movement of alternative history and science fiction fans. 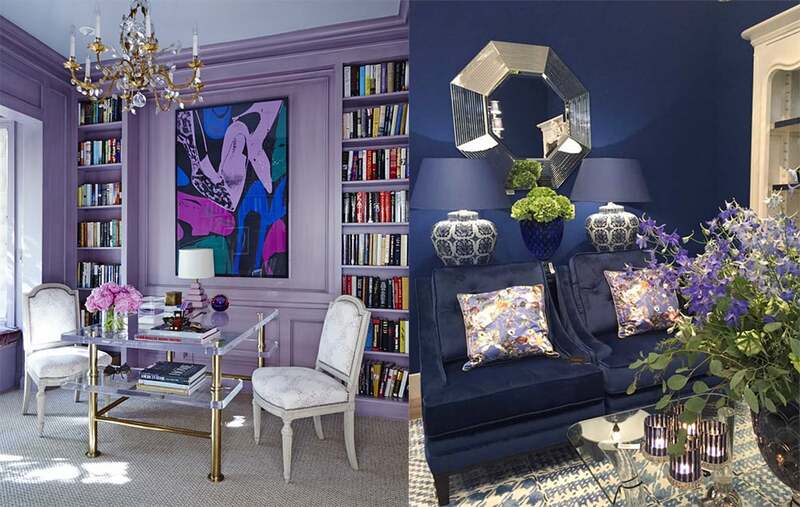 Its’ influence on architecture and design gave opportunity to make singular interior design combining industrial machine aesthetics and Victorian decor. 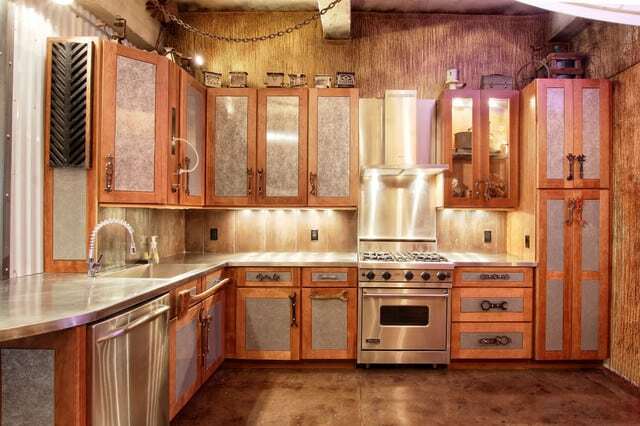 Steampunk kitchen looks especially original and atmospheric. 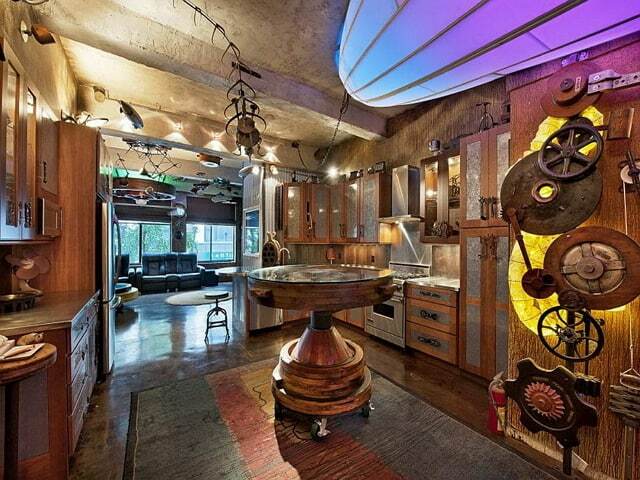 Steampunk decor creation needs all your imagination. Make journey in times when technical progress didn’t came to computers and TV, times of steam machines, made of different gears, huge airships and balloons. 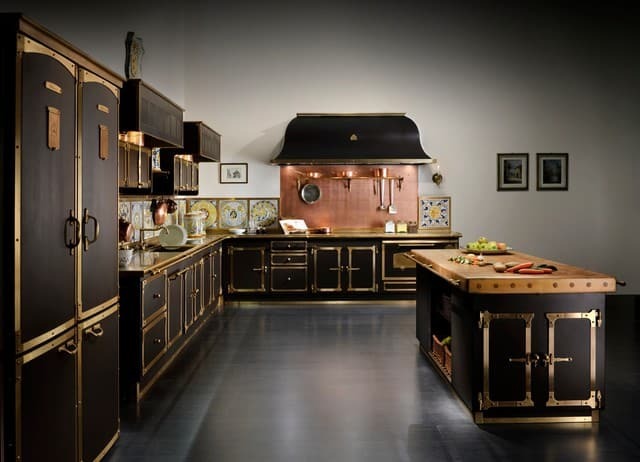 We invite all who loves especial modern kitchen decor to read our «Kitchen decor ideas: Steampunk kitchen» article. 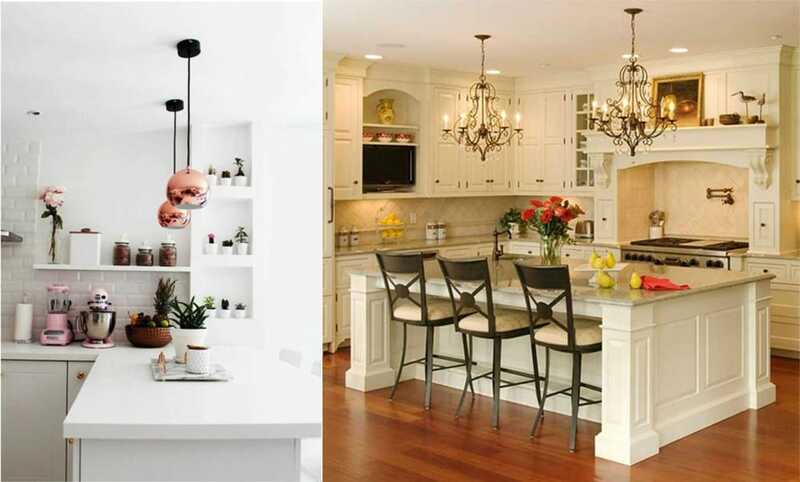 Use preferably warm colors, from saturated dark shades to light tones, from reds to browns for all Steampunk kitchen interior details, such as walls, ceilings, floors, windows and doors frames. Steampunk decor looks like revived historical book illustration with soft warm diffused light flux. Specific gas-discharge lamps generating diffused yellow light fit best. 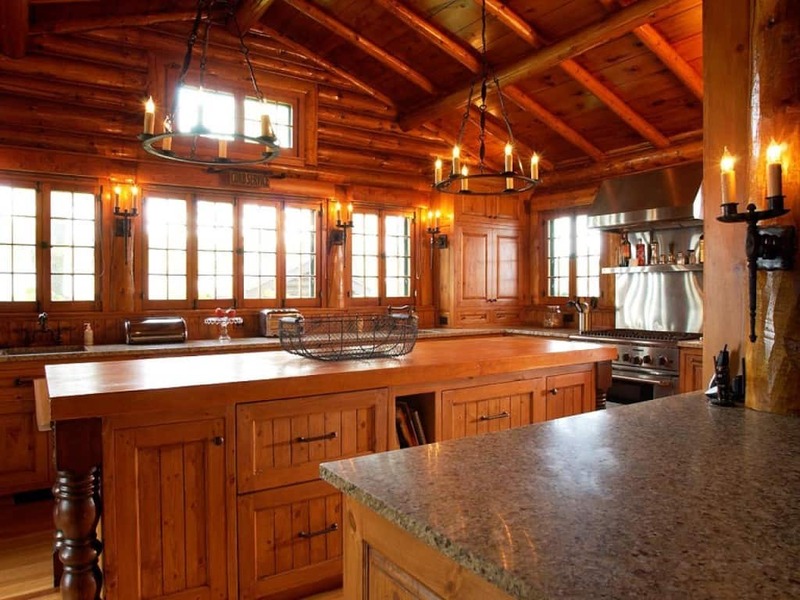 Prefer natural materials, such as stone, glass, wood. Pay special attention on metal, use much bronze in Steampunk decor. Wood paneling with metal rivets, artificially aged rough brickwork create feeling of full immersion in sci-fi realm. 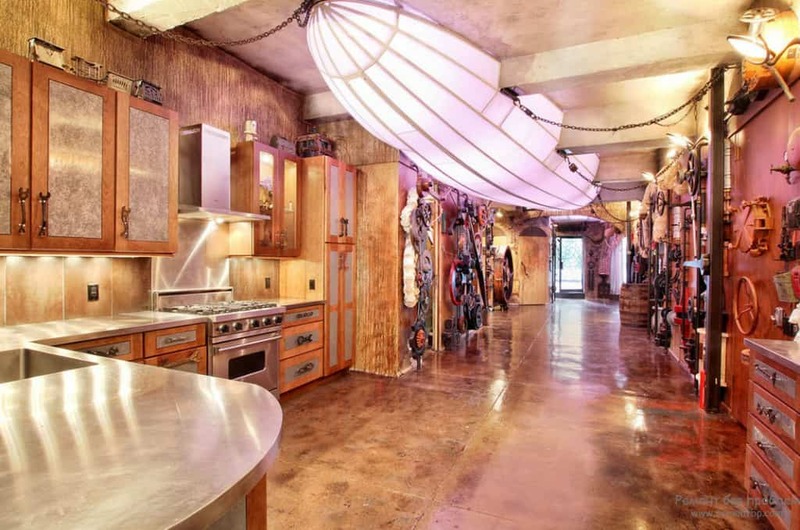 Decorate semicircular (arched) ceiling and ladders with metal and wood and combine it with wooden floor for cozy fantasy kitchen effect. Combine Victorian and futuristic furniture simulating steam units’ elements, such as bolts, nuts, motors, pipes. 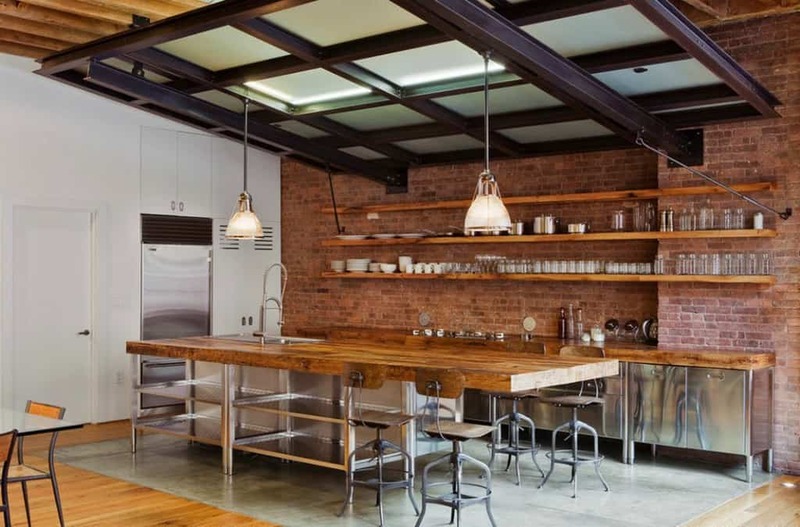 You’re welcomed to use shelves shaped like cutted pipes, high bar chairs, bronze kitchenware. 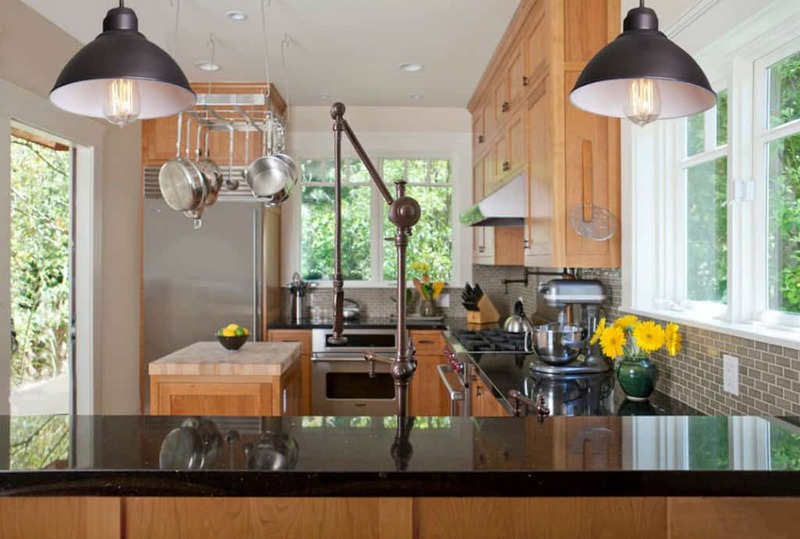 Metal chains decoration make modern kitchen decor and its elements closer to industrial style. 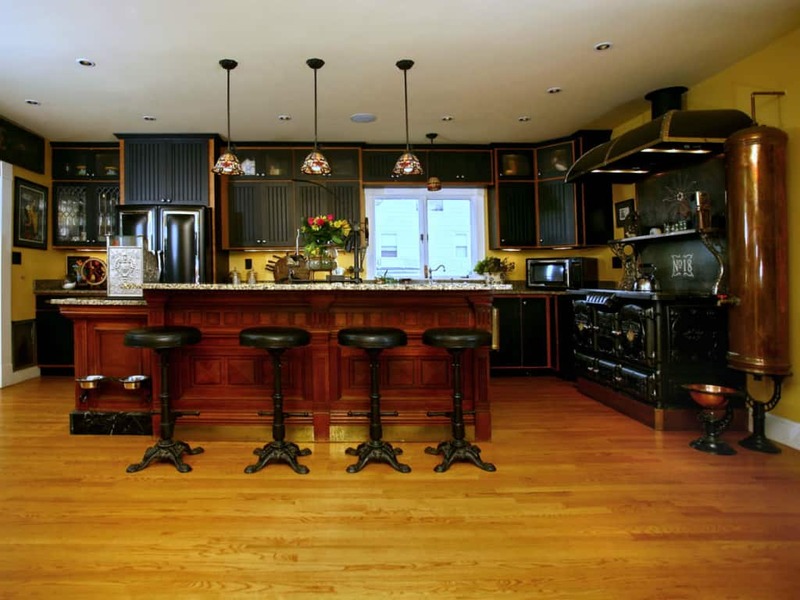 Kitchen decor ideas for Steampunk give opportunity of using romantic elements inspired by adventure books, as maps, globes, barometer, drawings. Be creative! Give your family joy designing your menu like an old newspaper or decorate walls with your kitchen map, where fridge would be marked as treasure chest. All kitchen appliances including a coffee machine, microwave, stove, knives and food processor should be made of bronze. Steampunk fits also to other styles, such as Country, Provence and Loft. 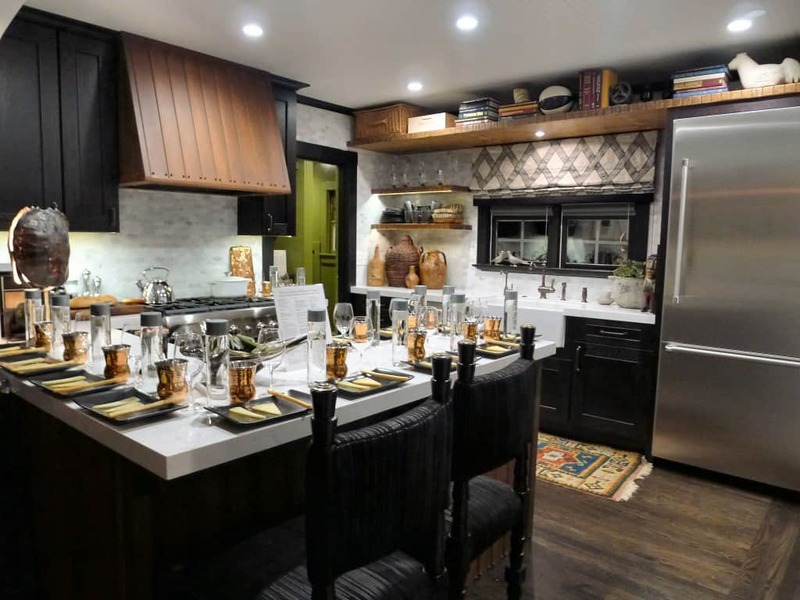 Despite some brutal beauty, modern kitchen decor in Steampunk style includes beautiful Victorian antiquarian elements and unusual hand-made items. 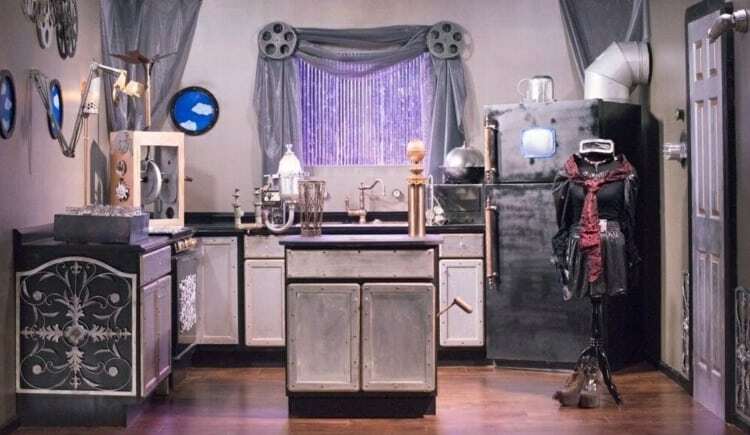 Hopefully, our «Kitchen decor ideas: Steampunk kitchen» article would help you to create impressive fantastic kitchen and same kind culinary masterpieces!